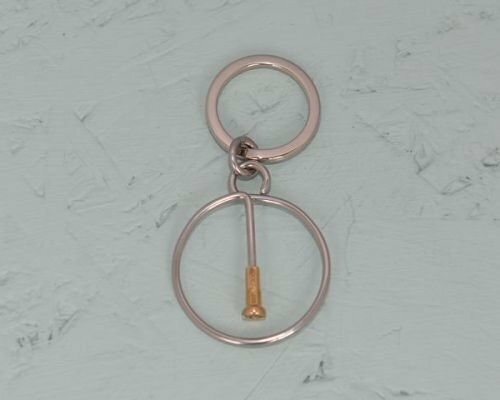 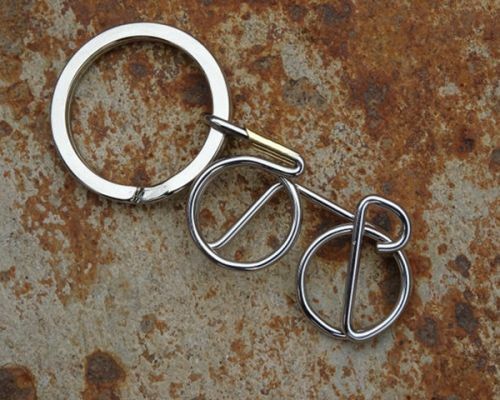 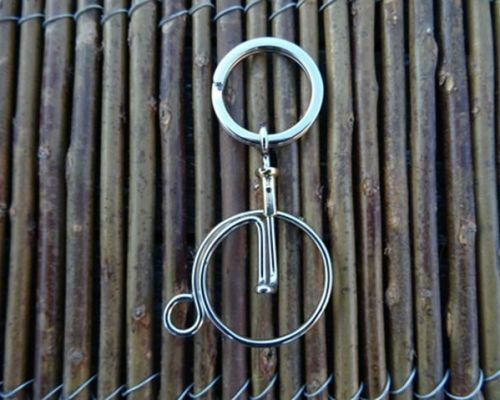 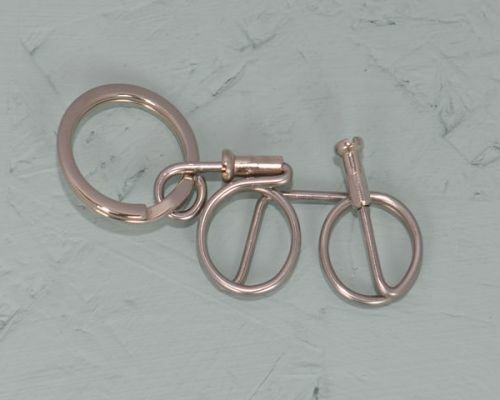 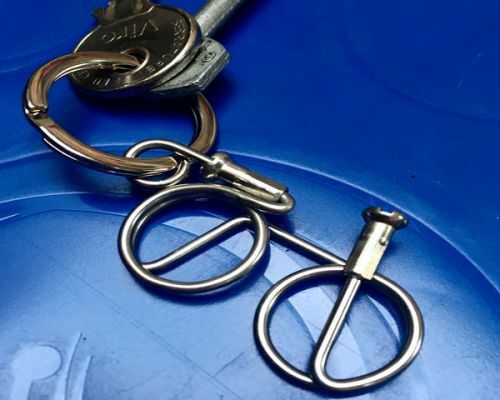 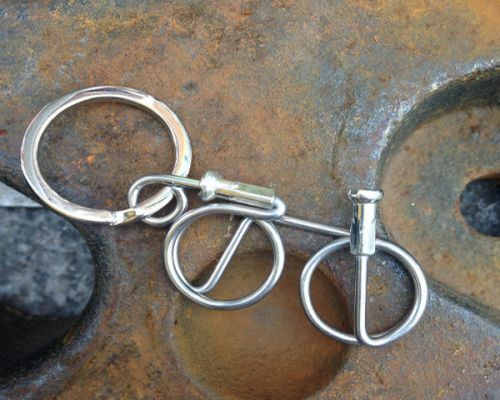 These superbly strong and industrial looking bicycle spoke keyrings are mini pieces of art from our collections. 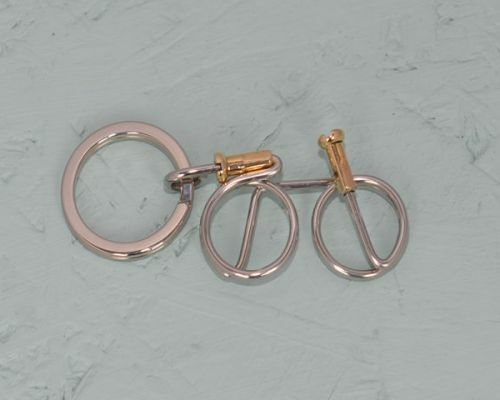 Stylish and featuring some of the designs from other products not just our racer bike and penny farthing but also heart, infinity sign and spoke in a wheel. 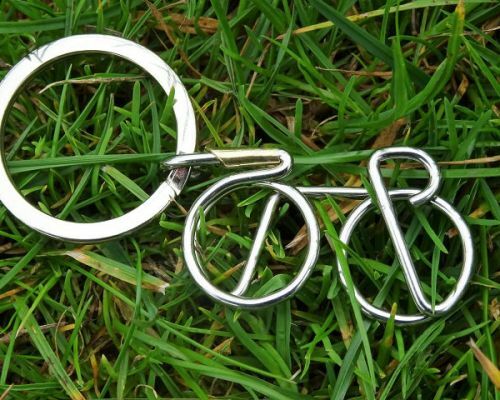 Reflecting your passions, these are great gifts for cyclists, admirers of handmade jewellery and lovers of industrial looking products. 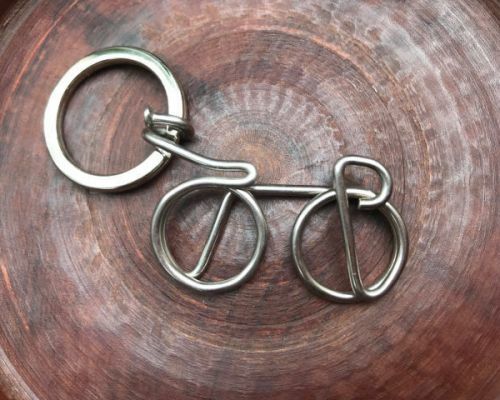 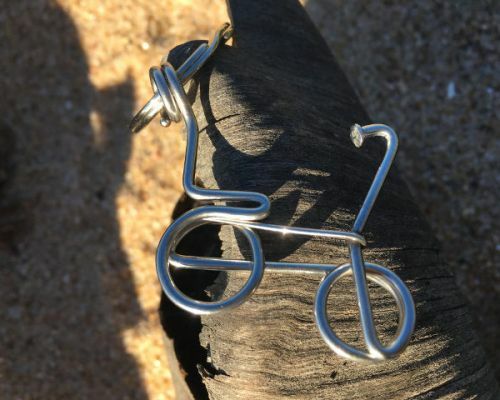 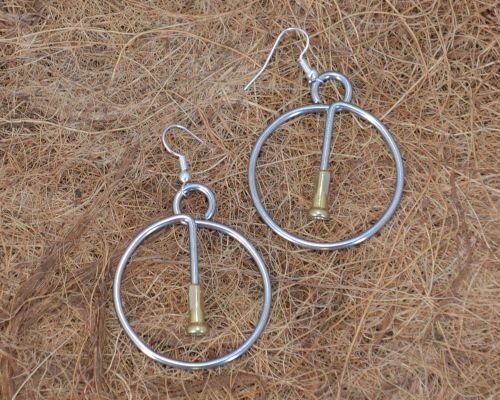 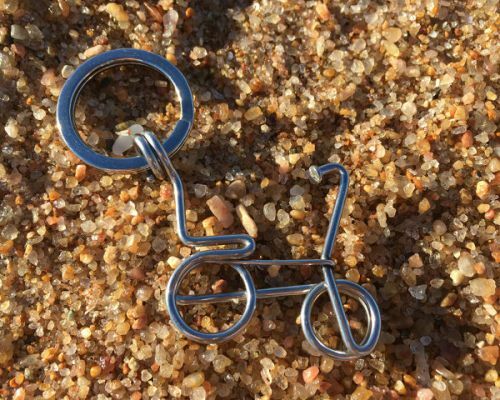 Each one is individually handcrafted, hand polished and made from high quality stainless steel bicycle spokes. 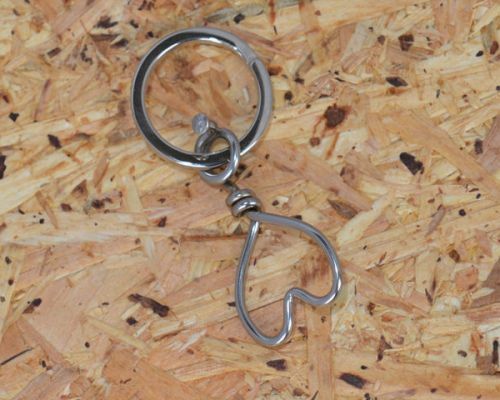 Oh yes, and a great place to hang your keys on! 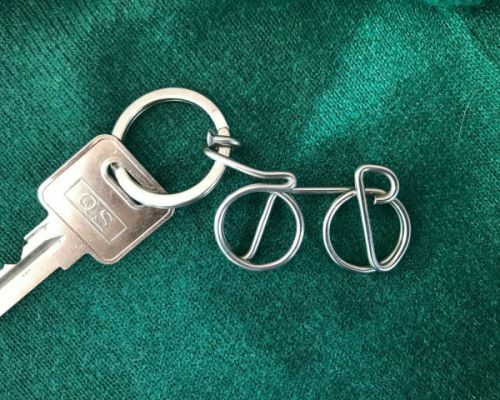 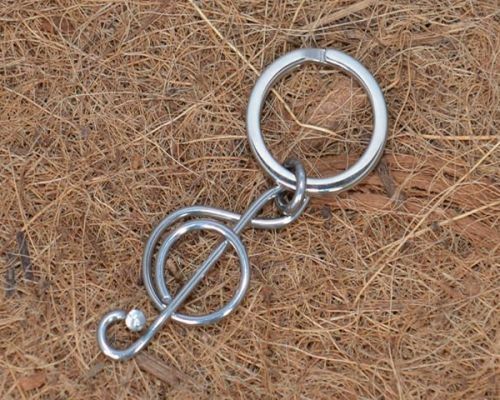 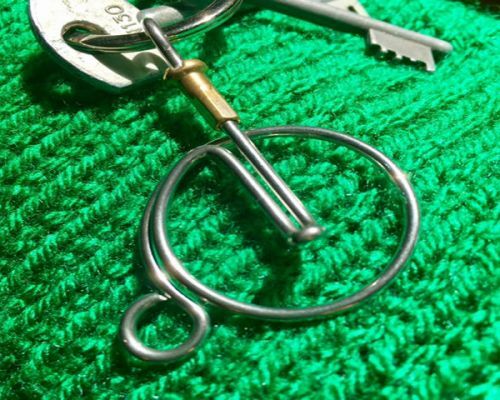 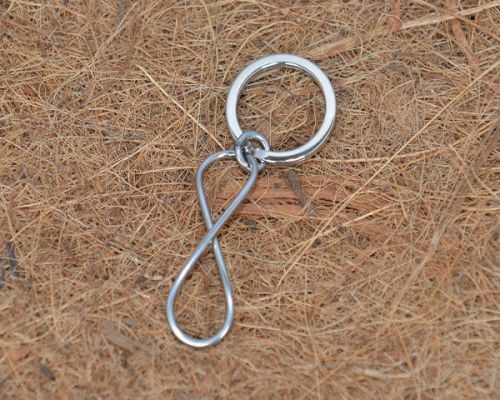 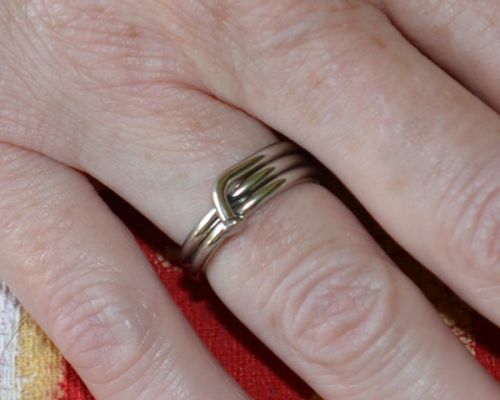 They are beautifully designed and tough enough to hang many keys on.